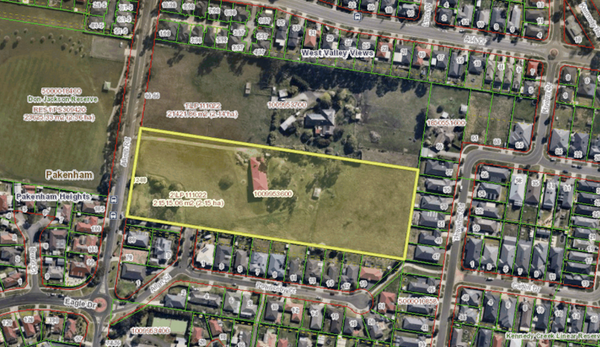 A planning permit has been granted to clear and subdivide a lot on Ahern Road, despite community objections to the development. 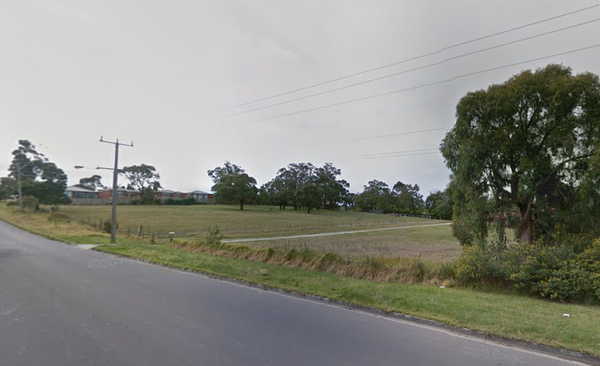 The land at 82-88 Ahern Road Pakenham has been given the green light by council to be transformed into 28 lots. Just over two hectares in size, the site is currently developed with a single storey brick dwelling located on the north side with a gravel driveway. The surrounding properties are generally single storey. 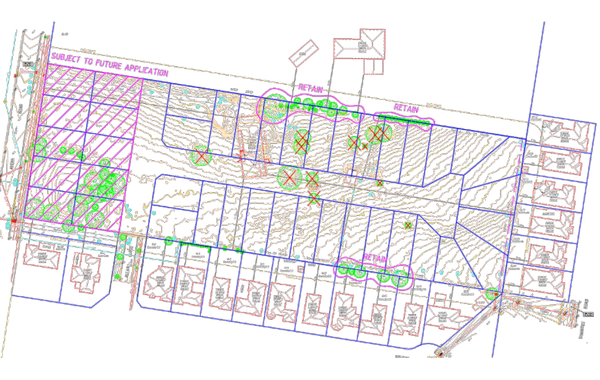 The subdivision includes the provision of 27 lots between 442 and 623 square metres in size, with the 28th lot proposed as a ‘super lot’ for future medium density development with an area of 4,728 square metres. The proposal also includes the removal of a number of trees and vegetation scattered throughout the site. Five objections have been received by council to date. Key issues included noise and traffic volumes, the impact of the medium density development on surrounding residents and the existing flora and fauna, and the lack of time for residents to object. One objector claimed that the length of time given was not enough time to sell her property before it is devalued by the super lot. “I know there are a number of objectors sitting here in the gallery tonight, but our traffic reports indicate that there is adequate infrastructure in place right now to handle future traffic,” Cr Michael Schilling said at the meeting on Monday 15 October. The dense council document outlines 50 conditions for the developer to adhere to. “Having 50 conditions can be a good thing, because if it’s approved by council then the developer has to abide by those conditions,” Mayor Cr Collin Ross said. The Mayor made a warning to residents considering taking their objections further. “If this goes to VCAT it could be approved with no conditions, and the developer can do what they like with it. “We would like to see lower densities in our area, but the planning schemes are black and white. “If a proposal fills all the requirements of the planning scheme its difficult as a council to change anything within it.